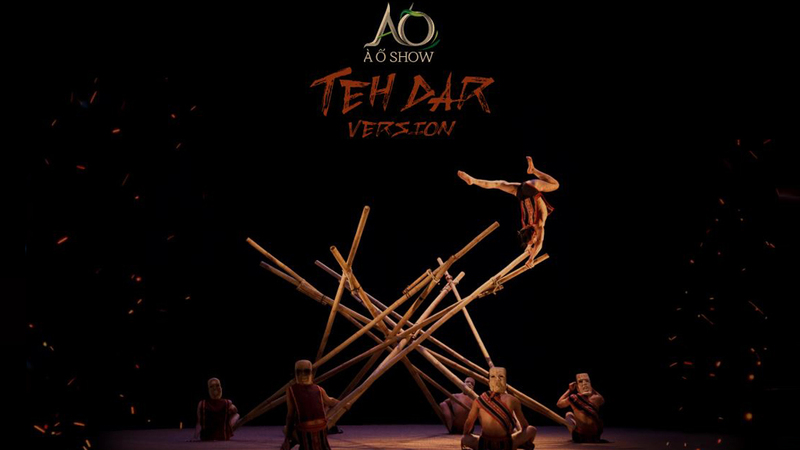 Lang Toi (My Village) is a delicate merge of tradition and innovation, where the poetic beauty of Northern Vietnam’s village life is presented through a new cirque approach. 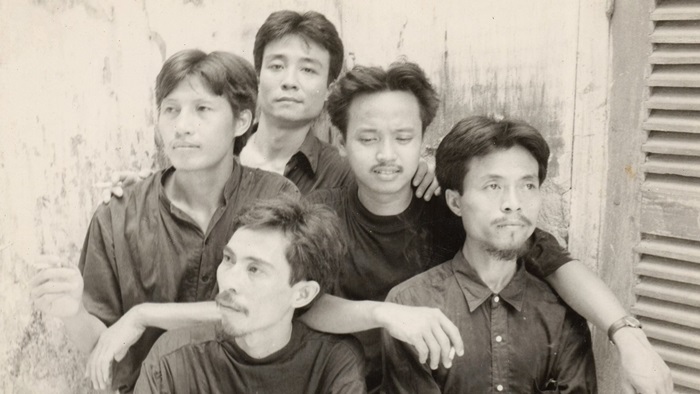 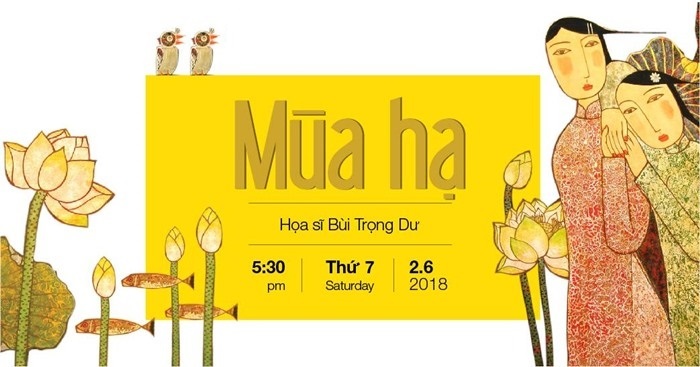 Come and enjoy a whole evening of creative performances accompanied by music played on instruments made entirely of bamboo – the inspiration for every high-end show in Vietnam. 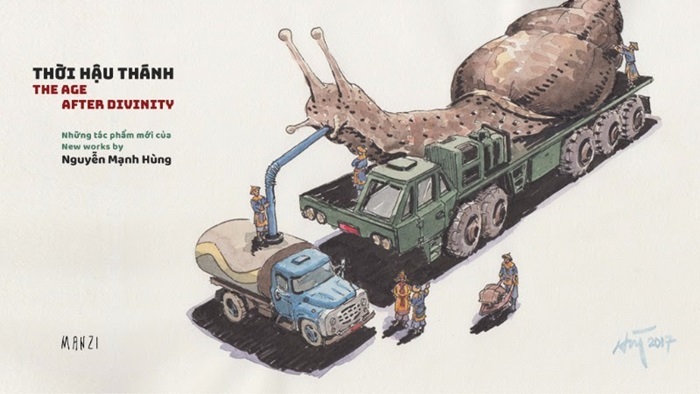 Toan’s “King” collection comprises of a bold batch of primarily over-sized canvases with several of the works themselves being quadriptychs and pentaptychs. 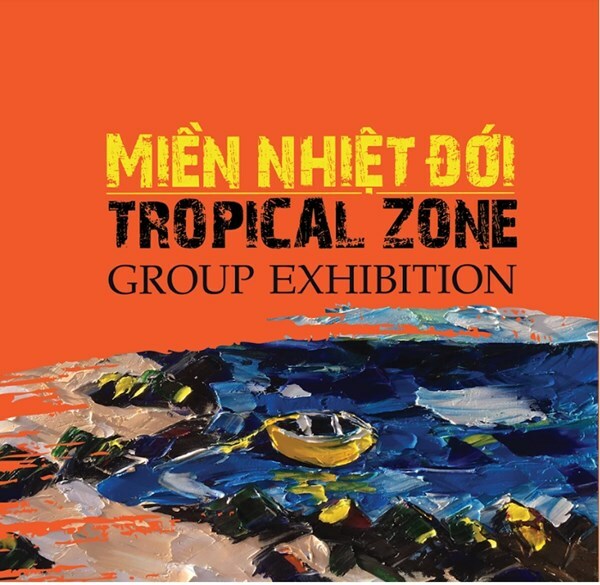 The effect of such large paintings, often done in luxuriantly thick layers of imported oils, is immediate and visceral. 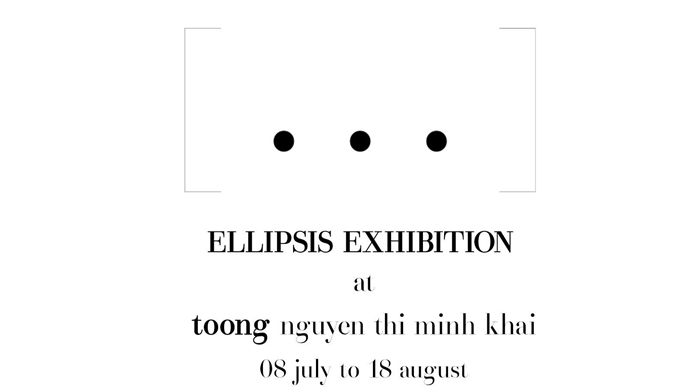 The “Ellipsis” exhibition is an attempt by 4 image-making artists: Danny Bach, Minh Pham, Dat Vu and Cietisoo Nguyen, to connect and share our personal approaches to photography and image-making with the creative community.